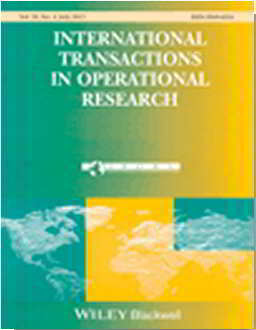 1995 International Transactions in Operational Research 2(1): 1-15. The development of climate change response strategies is expected to remain an important issue in the next few decades. The use of optimization techniques might serve as a helpful guide in this process. Although, in recent years, a number of studies have focused on optimization techniques, the optimization models do not fully employ the dynamics of climatic and economic systems. In this paper a heuristic is introduced that combines an integrated simulation model and an optimization technique (local search). This approach may be considered as a first step towards a more comprehensive and systematic analysis of climate change response strategies in a dynamic setting described by a simulation model. Results of a number of experiments in which the heuristic is applied to the integrated global assessment model TARGETS are discussed. 1995 Ecological Economics 13(1): 65-79. 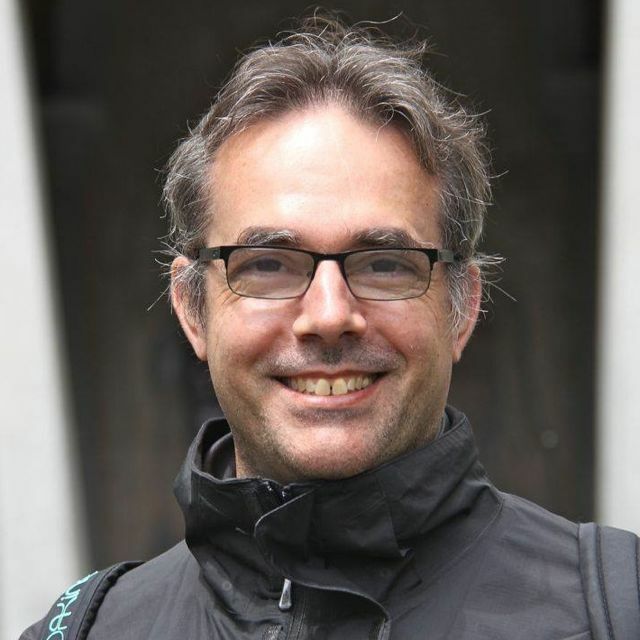 Cultural perspectives play an important role in framing international climate policy. The concept we have introduced is designed to enable quantification of the influence of such cultural perspectives on the allocation of fossil CO2 emission rights. A model is presented which allocates future emission rights to world regions. An emission budget which incorporates an historical component is defined for the specific period which is required if climate change policy targets are to be met. Allocation of the budget to regions is based on a weighted mix of indicators such as population size, GNP and energy consumption. Subtracting historical emissions results in future regional emission rights. Uncertainties in the selection of parameter values for the model and in generating scenarios of future developments are here regarded as being related to cultural perspectives. We have assumed that cultural perspectives can be quantified by reference to distributions of preferred parameter values and preferred future scenarios. Distributions of regional emission rights biased towards preferred allocations as determined by the perspectives can thus be described. In fact, the proposed approach envisages an uncertainty analysis based on the characteristics of cultural perspectives. Keywords: Climate change; CO2; Cultural perspectives; Allocation of emission rights.